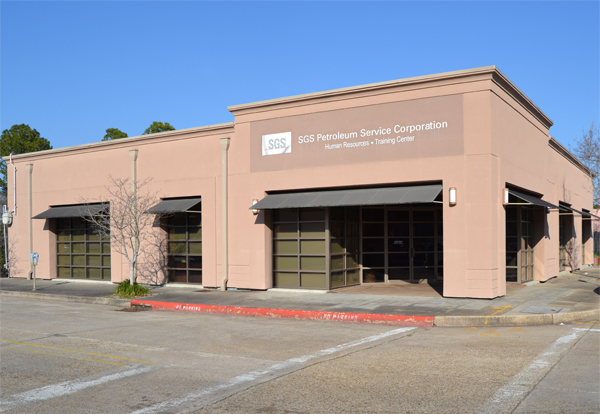 SGS Petroleum Service Corporation will move out of its downtown offices, relocating to a soon-to-be-constructed $2.75 million building at 6700 Jefferson Office Park. SGS provides Coast Guard-licensed tankermen to load and unload barges, operates dock facilities and does in-plant product handling. Contractor Don Joffrion began developing the 75,000-square-foot office park, located on Jefferson Highway across from The Office at City Farm, in early 2015. Since then, announced tenants and owners include law firms Whaley, Pittenger, Dunlap Fiore, and Dampf, Thibaut & Hessburg, as well as home health company Hospice Compassus, engineering firm Grimball Holdings and investment firm PVS Investments. Once SGS moves in the development will be fully sold or leased. New Jersey-based Cushman & Wakefield represented the tenant. Meanwhile, the newly rebranded RHH Architects is designing the building, which will be built by Joffrion Construction and financed by Investar Bank. Elifin Realty handled sales and leasing for the project.